Large house near downtown. Spacious bedrooms. Full kitchen with dishwasher. Close to bus stop. 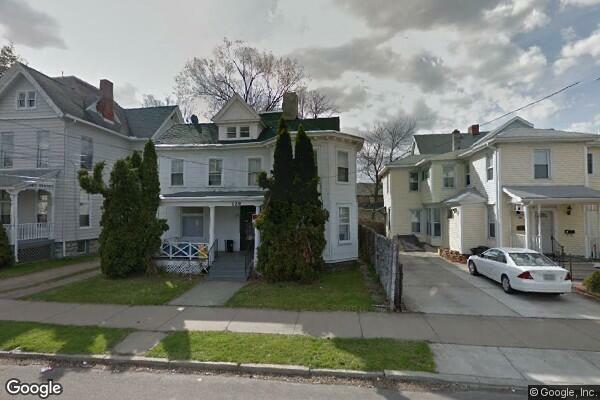 Located in Binghamton, NY, This great student rental features 6 bedrooms and 2 bathrooms.